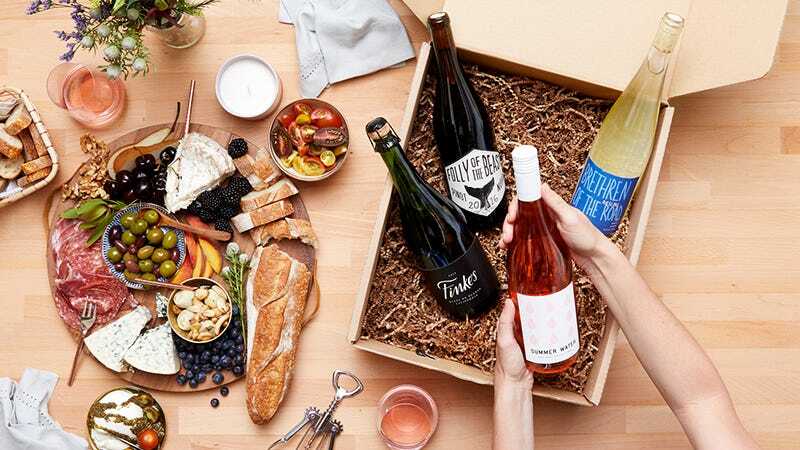 Winc connects you to a world of delicious wines from over 100 styles. To get started, answer six questions to help Winc assess your taste. After which, Winc will send you four bottles each month, including top picks like Folly of The Beast, Finke’s, and Field Theory. Knock $22 off your box, and gets yours for as little as $34, plus free shipping.